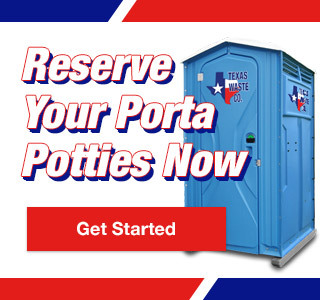 At Texas Waste Co., our standard portable toilets are specially designed to cater to user comfort. Spacious interiors and well-crafted ventilation plans work to reduce odors through a combination of floor and molded-in wall vents that facilitation continuous airflow. Unlike some standard portable toilets, our unit urinals drain down the vent pipe to prevent unwanted tank odors from emitting back into the cabana. 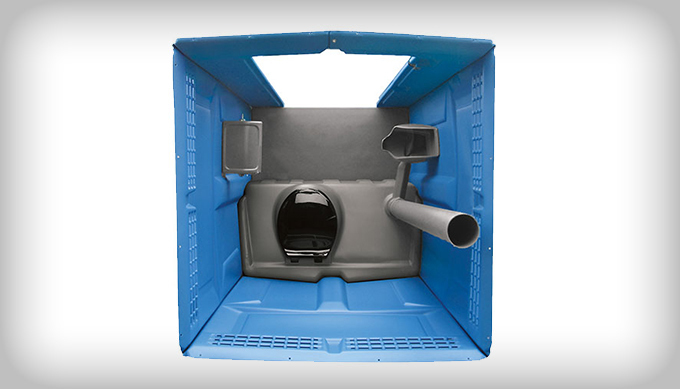 Our standard portable toilet seats are positioned at the furthest point away from the urinal to keep as much distance from odor and direct sunlight, which can increase odors. In addition, standard portable toilets have a door hook to hang purses, bags or jackets. Together, these features produce a more comfortable and pleasant experience for facility occupants. 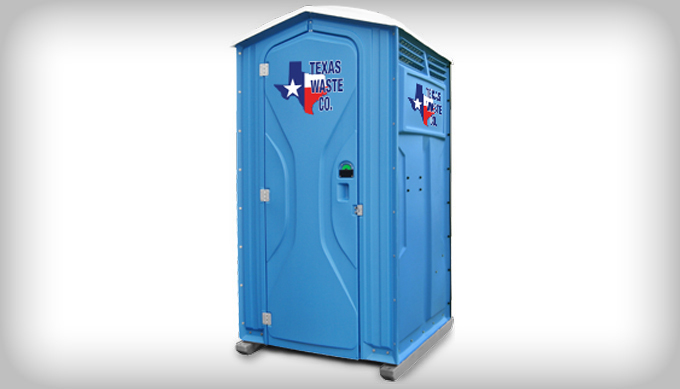 Because cleanliness is top priority at Texas Waste Co., we’ve made our standard portable toilets easy to clean and service. The front sloping tank top, slightly domed floor and smooth, deep sumped tank contributes to our standard portable toilet’s sanitary qualities. Adding slope to the tank and floor surface forces liquids to drain instead of puddle and a sumped tank improves deodorizer coverage and promises quick and complete waste removal. 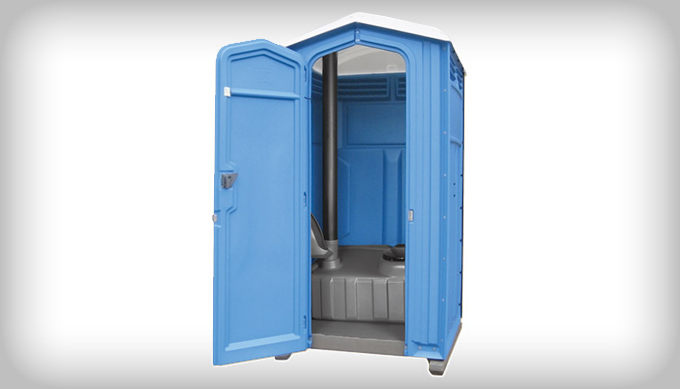 Call our sanitation specialists today to find out if our standard portable toilets are the right fit for your next event or project.